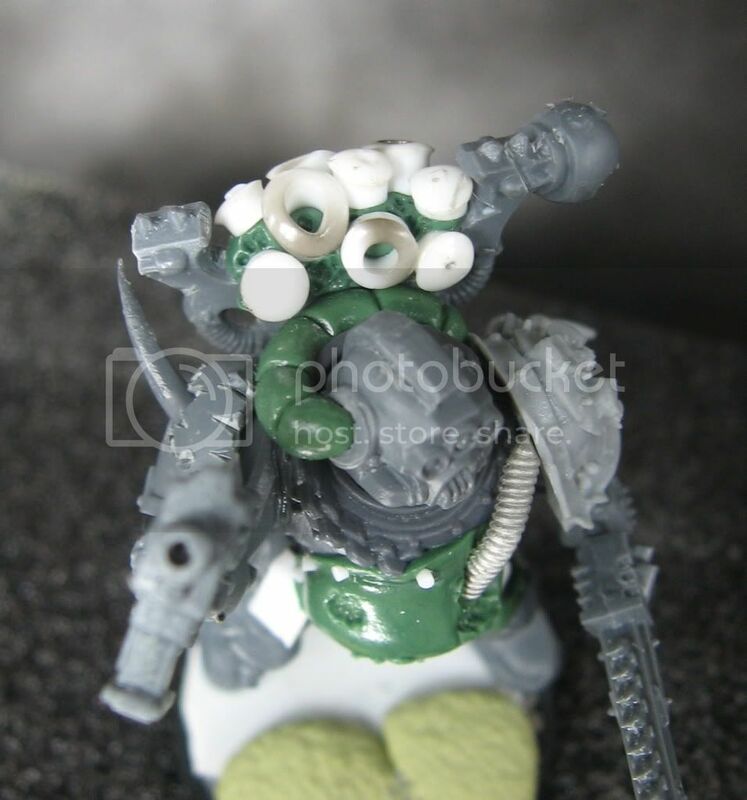 Nice, the three eyed head looks fitting. Thanks! Hopefully they will get some paint on them pretty quickly! 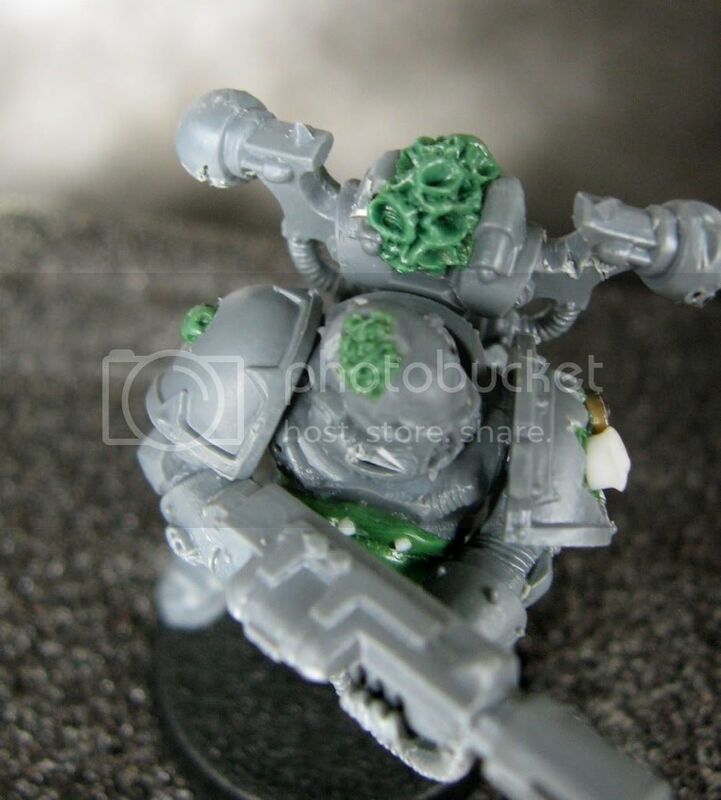 The apostles of Contagion have converted me to the Light of the force. Left in awe at your conversions and your ability to clean up for Sunday Best. Hope you don;t mind me throwing you a shout out on my weekly themed top-x. Cheers and thanks for sharing. Thanks Hotpanda. Glad you like them. Definitely don't mind a shout out! Where did you get the head for Old Three Eyes? 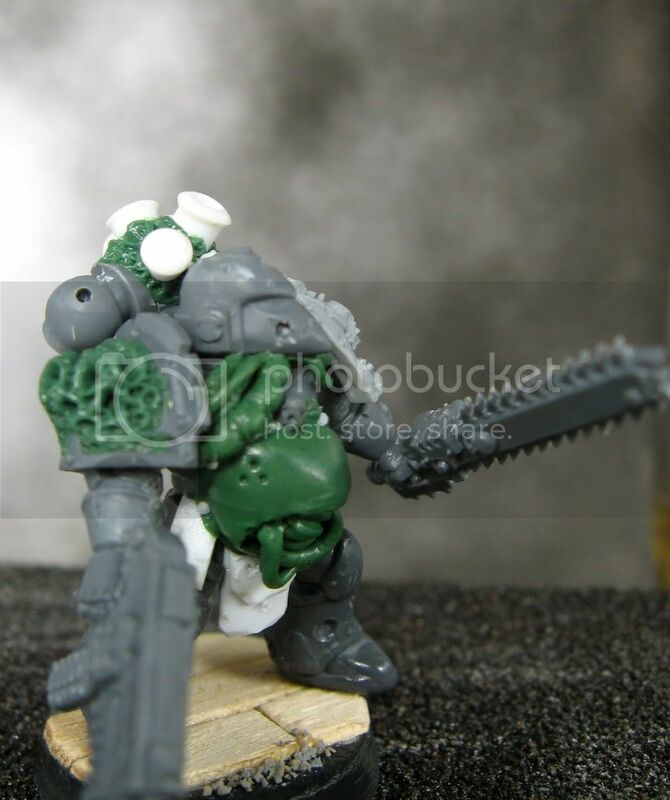 I'd like to use that piece for my nurgle forces. 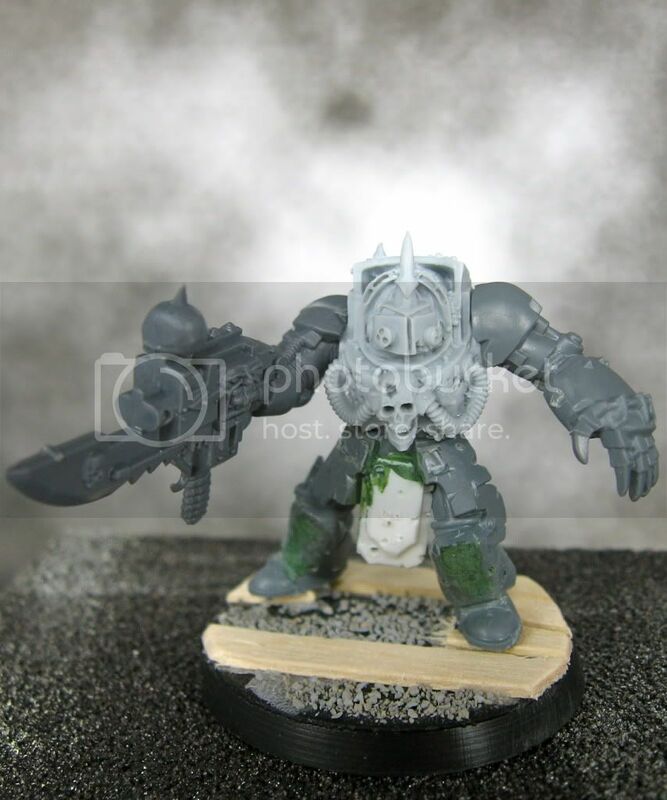 Pete-It is from the chaos marine sprue. 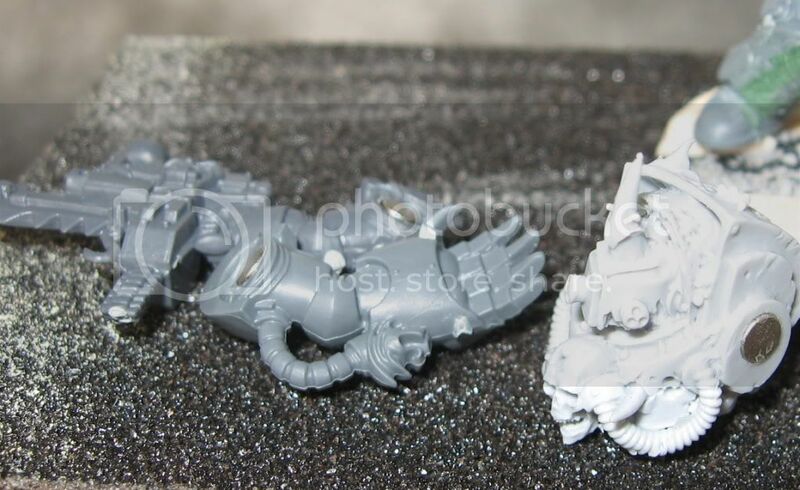 It is a champion head with the gigantic horn removed.